Ummm… yeah. It went from bad to worse. 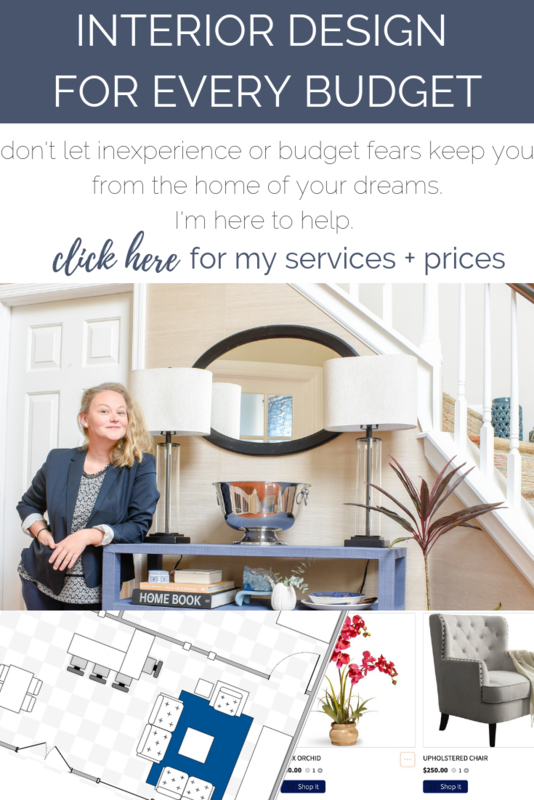 If you didn’t see last week’s post, with the full plans, you can peek back at that here: What To Do With A Bonus Room You Don’t Need. You see, in addition to this big open space, we’re also finishing a completely new space in our house. This unfinished storage room is a little unnecessary since we have a garage and plethora of walk-in closets throughout the home. We want to show our buyers that, in addition to housing unloved tchotchkes, this space can also be a useful area! I’ll detail more of those plans in a later post. For now, let’s just talk about how. much. junk. was in that room. Holy cow! When we emptied the room of all of our own unloved tchotchkes, we felt like real hoarders. It’s turned our bonus room into an even bigger mess than it already had been. I’m embarrassed. Even more embarrassing? We’ve had five strangers visit this room in this shape. Yep. We are disgusting. Of course, it would never be my choice to allow strangers to see my home in this shape, but I’ve had an adventure in carpet replacement over the past week. CARPET IS EXPENSIVE. Seriously, you guys. I had no idea how much it costs until I started getting quotes to have the carpet replaced in this room. I hate carpet. Everyone hates carpet. So in every remodel, I’ve removed it and replaced with fresh hardwoods (or had them refinished). I figured new carpet would cost around $500 MAX. Boy oh boy was I wrong! I’ve been honest with every single salesperson and told them “Hey, we’re moving. The new homeowners will likely want hardwoods so we’re not looking to spend any more than we have to just to get this space freshened up. Give me your cheapest carpet”. Even then, with the most budget-friendly carpet available, I got quotes that were up to $2500. FOR ONE ROOM. This room is 324 square feet. It’s big, sure. But is it $2500 I carpet big???? Four quotes in, I was exhausted. The cheapest one I’d gotten was $1100. I’d called big name companies and mom and pop shops. They all were much higher than I’d anticipated. Christine and I were waiting for our final quote man to come by and decided Nope. Let’s just cancel this appointment, clean the carpets as best we can, and throw down a rug. Then the doorbell rang. That final quote? No haggling. No threats to just walk away. Literally, his first quote - before I even said a word about our budget (other than give me the cheapest) - was $575. Now that’s more like it. So we’re having new carpet installed next week and inn case you’re local to Nashville and would like to get a better quote, contact Country Floor Direct. (not sponsored, just hooray) The irony in all of that is that, of the five companies I’d called, that company had the best reviews too! The difference? They work out of a town just adjacent to Nashville called Pegram. Pegram is quaint but it’s also not a wealthy area. So they’re doing honest business and not hiking up prices just because Nashville is a fast market. Bravo to honest people!! Okay, so now on to the other flooring in this space - our storage space flooring. 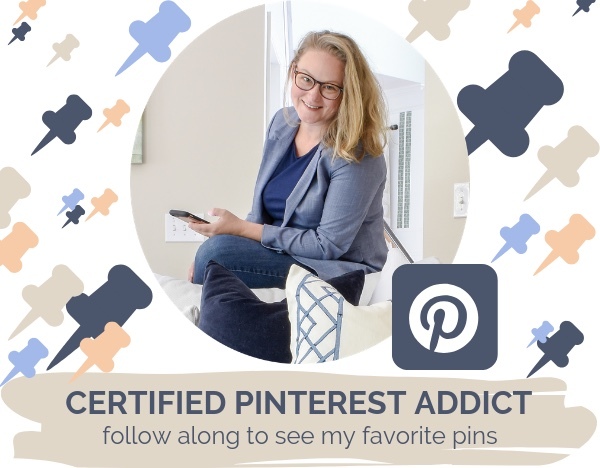 Luckily, I already knew the perfect floor type for this space because I’ve already used it three other times: Vinyl Planks or Luxury Vinyl Tile (as the fancy people are calling it these days). 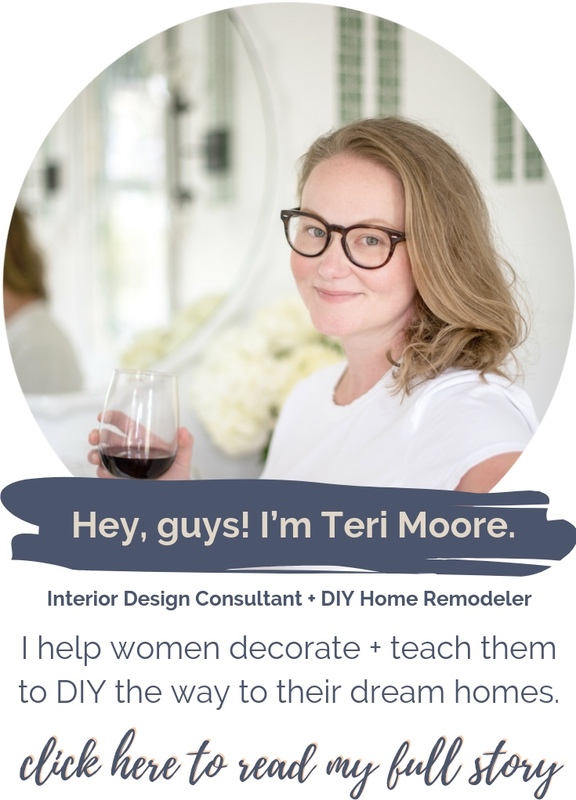 When we renovated that bathroom, I was six months pregnant. By the time I removed all the 1960s tile from the walls, I didn’t have the energy to do the floors. But since they were super stable, I decided to install LVT right over them. It took about an hour (no joke) and looked awesome! Plus, vinyl tile is softer underfoot, which I prefer. We loved that tile so much that as soon as we moved into our current home, we installed it in our laundry room over the original linoleum tile. That project took me twenty minutes and two boxes ($50). I would honestly install this in our forever home too. While I don’t think I’d ever want it in a kitchen, it’s definitely my go-to for utilitarian spaces like laundry rooms and mudrooms. I even recommend it to clients all the time. 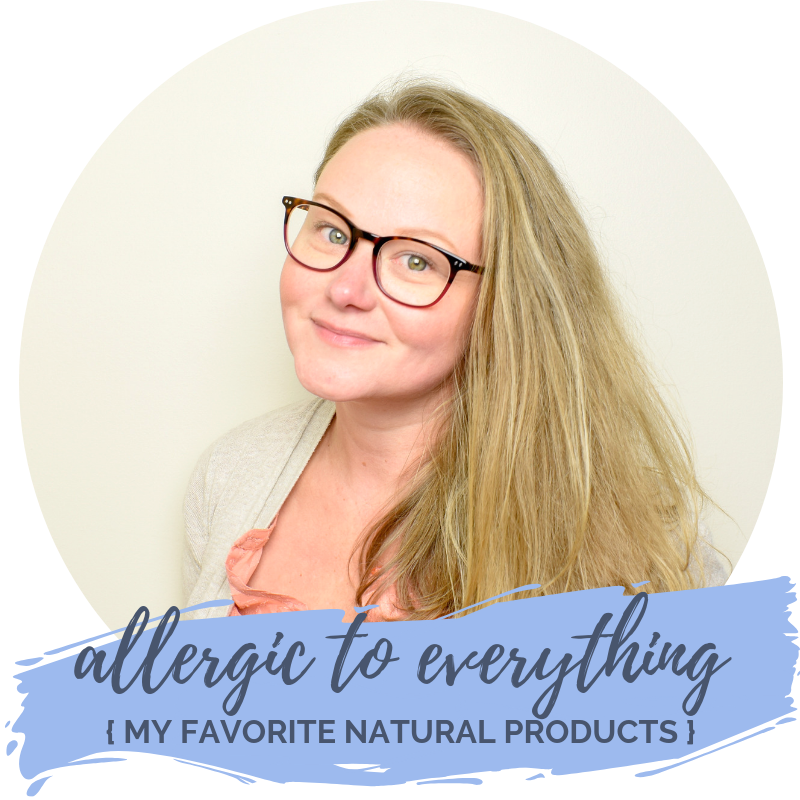 This post isn’t sponsored, but in case you’d like to know my favorite brand, here it is. Don’t overthink it. For ease of installation, I prefer a random horizontal pattern. I always buy the 24x12” tiles and lay them perpendicular to the longest wall in the room. This tricks the eye into believing the space is larger than it actually is. It will cause more cuts, but the cuts will be easier because you don’t ever have to cut the entire length of the tile. 2. Lay out every single tile from a couple of boxes so you can see them all. Group similar ones so you can make sure you’re using a variety and it won’t look fake. 3. Start with a full tile and work in rows. Most likely, you’ll need to make a cut at the bottom of the row. Make your cut and then flip your scrap piece around and use it as the beginning of the next row. ALWAYS FACE THE CUT EDGE TOWARDS THE WALL. This will be covered by trim later, so it won’t show. 4. Use a speed square to score your tile. Don’t try to cut all the way through. Just score the back and then snap the tile. Next, take your cutter and lightly cut the front of the tile loose. 5. Mark your cut line by placing the tile in the exact spot where it is needed, instead of trying to measure. Just hold the tile in the spot where it would go, then use a marker to note where the previous tile meets it. 6. Don’t invest in fancy machines or equipment to settle the tile in place. Just step on it. Now you know how to quickly install Luxury Vinyl Tile flooring over your existing floor. No fancy glue or tools are necessary! It’s actually easier when you just relax about it. There are lots of color options but this is my favorite right now because it looks so much like real slate. I’ve been a long-time follower of the ORC™ and I’m always a little humbled and sentimental that it’s still around for me to participate in. 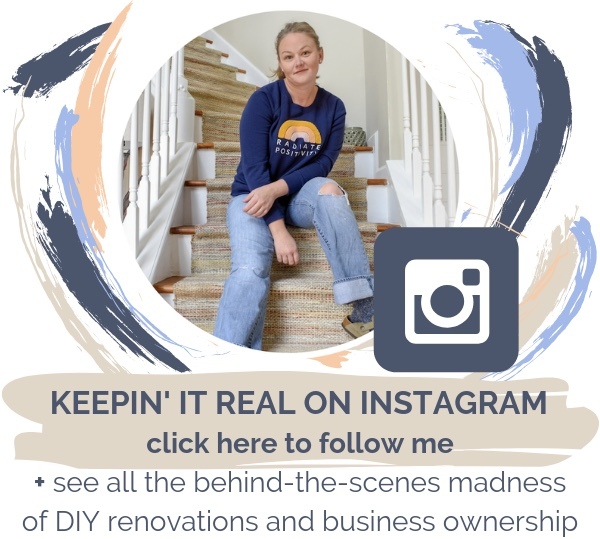 So if you’re looking to kickstart a DIY home project or you just want to take a peek into the reality of renovating spaces, I highly encourage you to check it out. Thanks, as always, to Linda Holt for bringing this event back every season! We love it as much as you do. And a super huge thanks to Better Home and Gardens and all of the amazing sponsors who keep this event going! You can see the full list of official sponsors here. This time around, I’ve even got my own list of sponsors to show off. I can’t wait to tell you about each of these brands that has made my participation in this event possible. So stay tuned! That is, after you go check out all the other spaces. UNTIL NEXT WEEK, HAPPY RENOVATING!